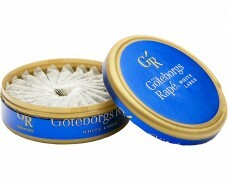 A mellow and spicy tobacco taste with distinct notes of citrus and bergamot, along with hints of tea. XRANGE is a new snus series consisting of five products with well-known flavours from the Swedish Match brand collection. Thanks to a new technology the portions are long lasting with minimal drip. 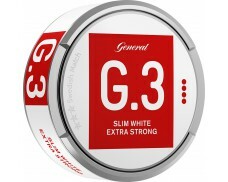 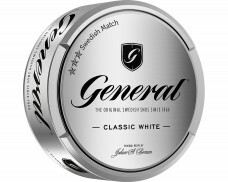 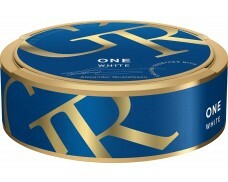 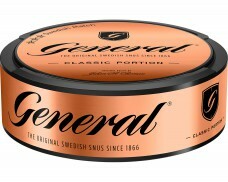 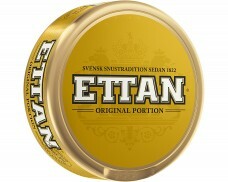 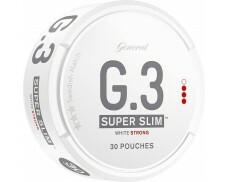 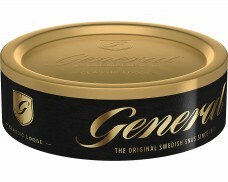 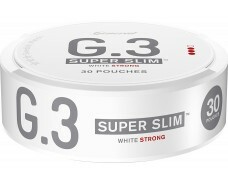 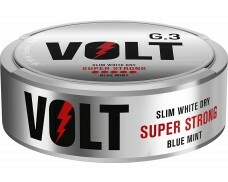 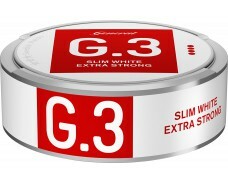 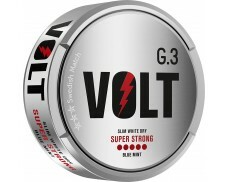 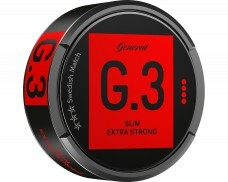 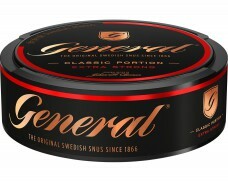 Great strong snus! 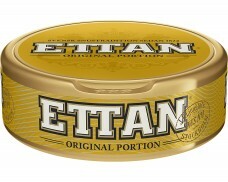 No complaints. 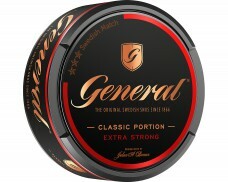 Very reminiscent of the original General snus flavor, but less peppery and more herbal. 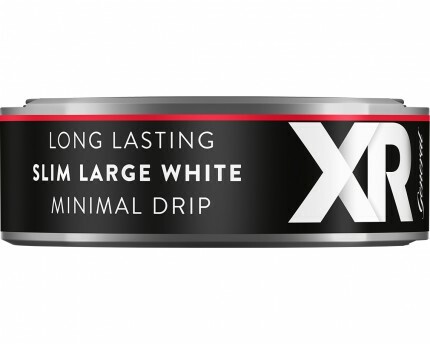 Ever since the long format was introduced 3 or 4 years ago, I've been using it exclusively. 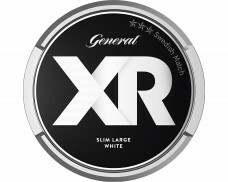 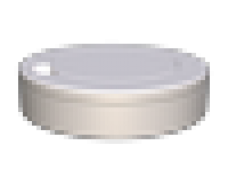 I switched to white portions with this snus last year for the prolonged release (longer lasting) and this snus hits every mark. 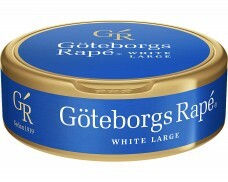 Strong, tastes good and subtle, and lasts plenty long. 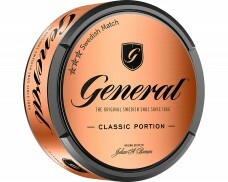 If you like the standard General flavor, you'll like this. 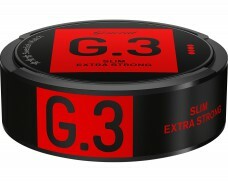 Awesome snus. 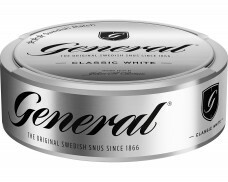 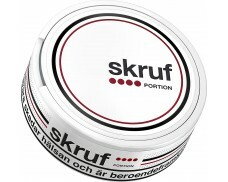 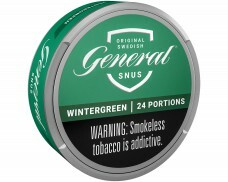 I converted several buddies from American dip or snus to Swedish snus after trying this. 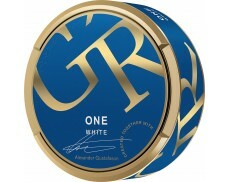 This has quite a bold taste with (exactly as described above) the taste of Early Grey tea. 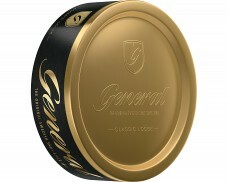 Great price too. 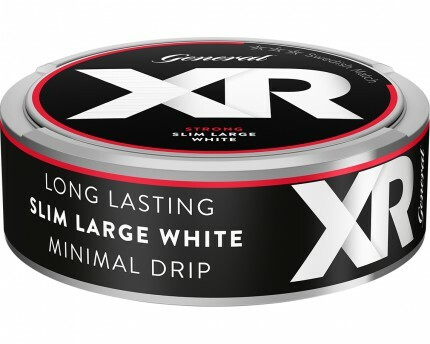 You definitely won't regret buying it.